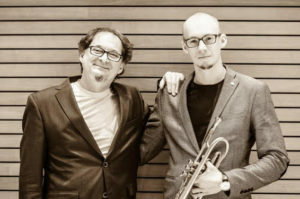 The trumpet phenomenon of the young generation and the renowned, unquestioned master of jazz piano: Piotr Schmidt and Wojciech Niedziela have joined forces in this special project. 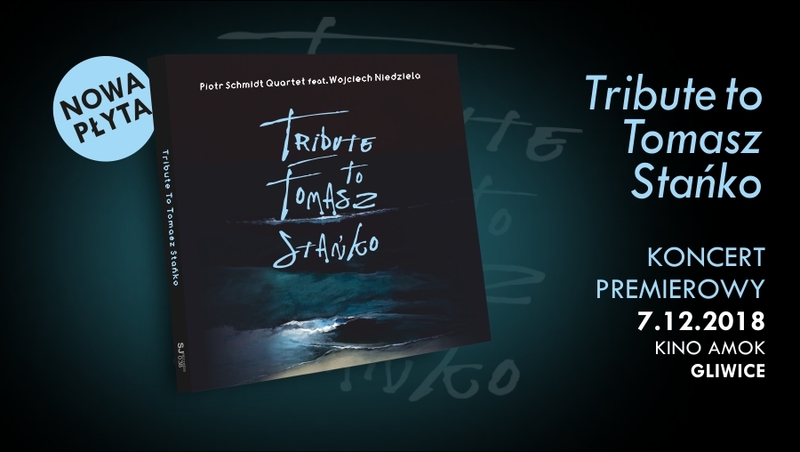 Together, their creativity explodes with remarkable compositions, extraordinary arrangements, virtuosic improvisations, and a unique atmosphere! 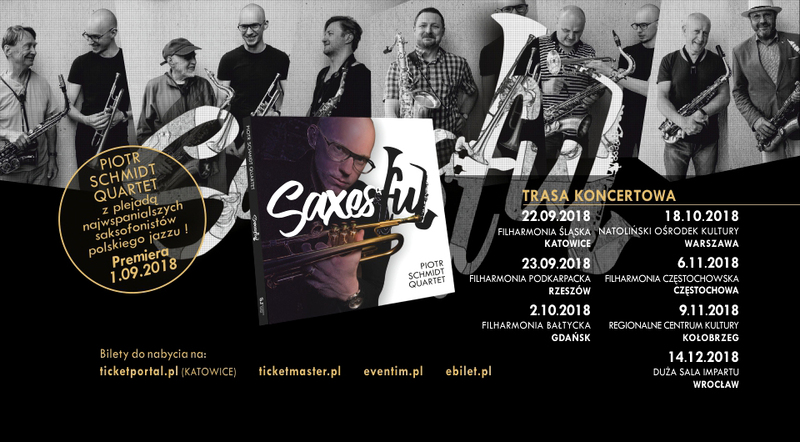 After two years of touring Poland their music and compositions have crystallised into a sublime synergy of art, the intimate immediacy of which is radiant with unheard of depth and richness. 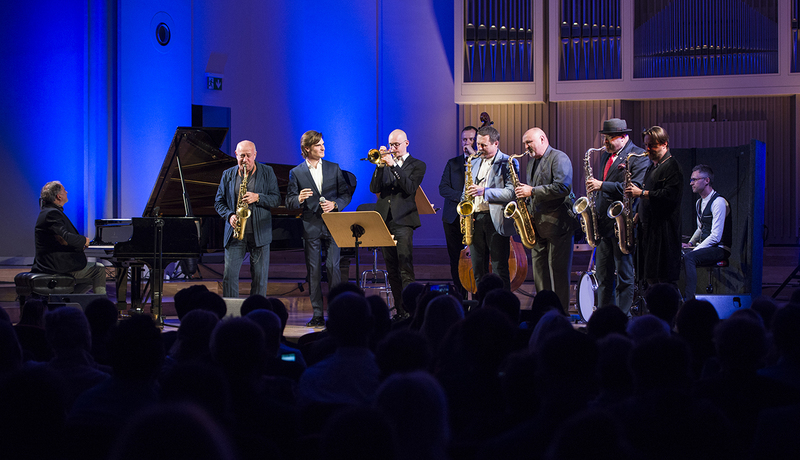 The two artists have crowned their collaboration by meeting, at the end of June, in Gliwice’s Jazovia state-of-the-art studio and recorded a masterpiece: twelve striking tunes, published by SJRecords on 1 September 2017. SJRecords’ 24th publication serves a summation of the entire publishing activity of Piotr Schmidt and Marek Różycki’s company. 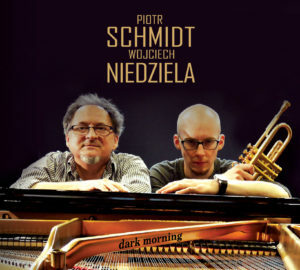 Dark Morning is set to be another of Piotr Schmidt’s albums forever talked about by connoisseurs of good music. 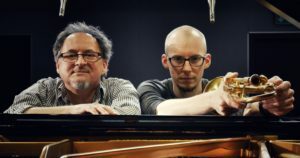 There’s more to Dr Piotr Schmidt and Professor Wojciech Niedziela than academic titles: theirs is the uncommon ability to create music you just want to keep coming back to, to be dazzled and touched by it again and again. We have a proven recipe for an unforgettable concert! 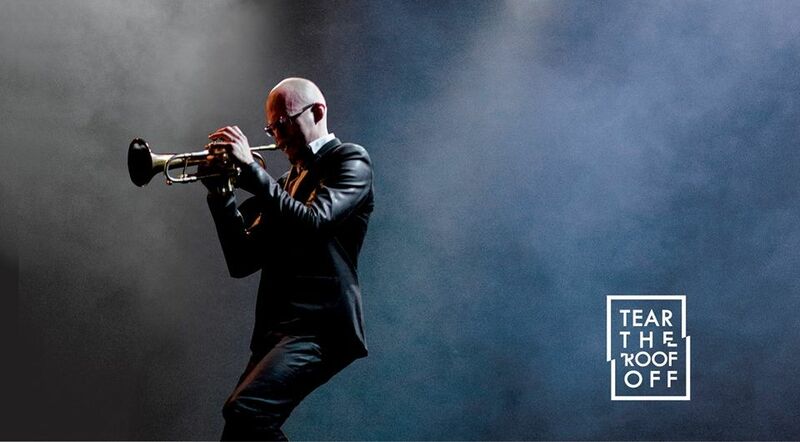 Piotr Schmidt on trumpet, Wojciech Niedziela on piano, Adam “Szabas” Kowalewski on double bass and Dawid Fortuna on drums. At the heart of it is the musicians’ drive to bring joy with music, and what magisterial music it is! When musical instruments are wielded by such wizards of sound, we instantly become immersed in a grand misterium of true jazz.